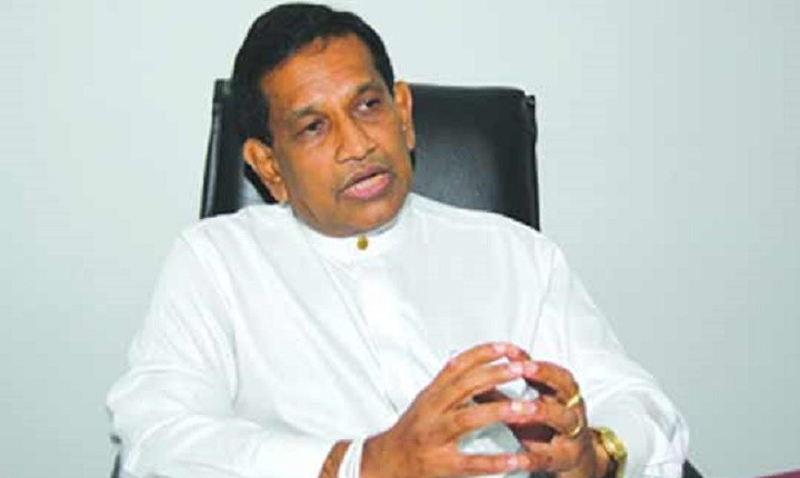 Senior Consultants not taking part properly in Tender Boards will be removed and junior consultants appointed instead, Health Minister Dr. Rajitha Senaratne said. He said the Health Ministry’s tender procedure should be regularised and the process should be completed in three months. “Drugs and medical equipment should be purchased without delay. “Shortages can occur due to delays in the tender procedure,” he said. “I inspected the construction of the hostel for kidney patients. "A total of 160 kidney patients can obtain in-house treatment. Fifty five new dialysis machines will be installed in the unit. Construction of the ten storeyed cancer ward complex will be accelerated. Rs.1,900 mn will be spent on it. "Another eight storeyed ward complex will be constructed for Thalassaemia patients and construction of the first two floors will be completed by next year”, the Minister said.